From DICE, an Electronic Arts Inc. (NASDAQ: EA) studio, and Lucasfilm Ltd. comes the highly anticipated video game, Star Wars™ Battlefront™. Winner of more than 50 awards worldwide including the Best of Show recognition* at E3, gamescom, Eurogamer Expo, EB expo and Tokyo Game Show, Star Wars Battlefront delivers the epic Star Wars battle fantasies fans have always dreamed of, while allowing them to create all new memories of their own. The game is available today in Australia and New Zealand on PlayStation®4 computer entertainment system, Xbox One, the all-in-one games and entertainment system from Microsoft, and Origin™ for PC. 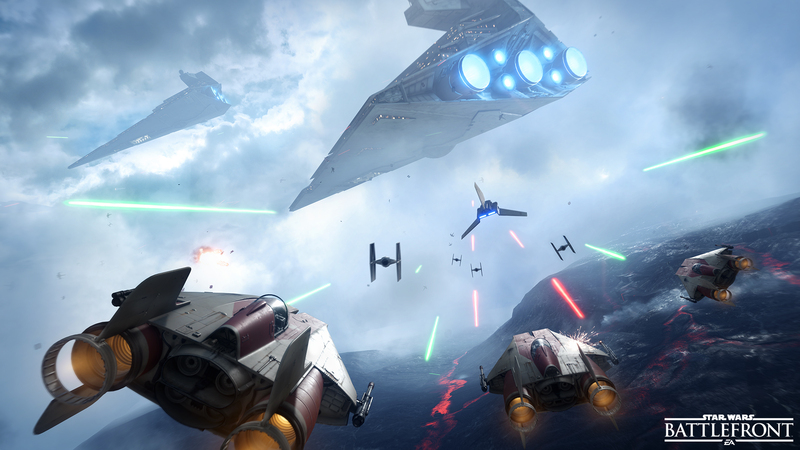 In Star Wars Battlefront, players will live out the battles between the Rebellion and the Empire in the time period of the original Star Wars trilogy. 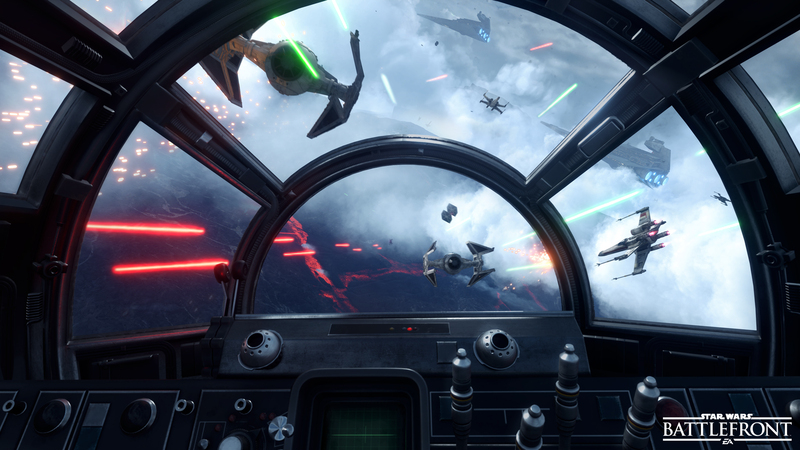 From large-scale multiplayer matches for up to 40 players to exciting Missions that can be played alone offline or with a friend, the game delivers a wide variety of the Star Wars experiences fans have been clamoring for. Drive speeder bikes at breakneck speeds through Endor, crush Rebel scum in an AT-ST or AT-AT, take to the skies in the Millennium Falcon or even become the ultimate boss of a multiplayer match as one of the Star Wars universe’s most iconic Heroes or Villains – Boba Fett, Leia Organa, Luke Skywalker, Darth Vader and more. Starting on December 1, 2015, fans that pre-ordered Star Wars Battlefront will be among the first players to experience the Battle of Jakku, the pivotal moment when the New Republic confronted key Imperial holdouts on a remote desert planet. 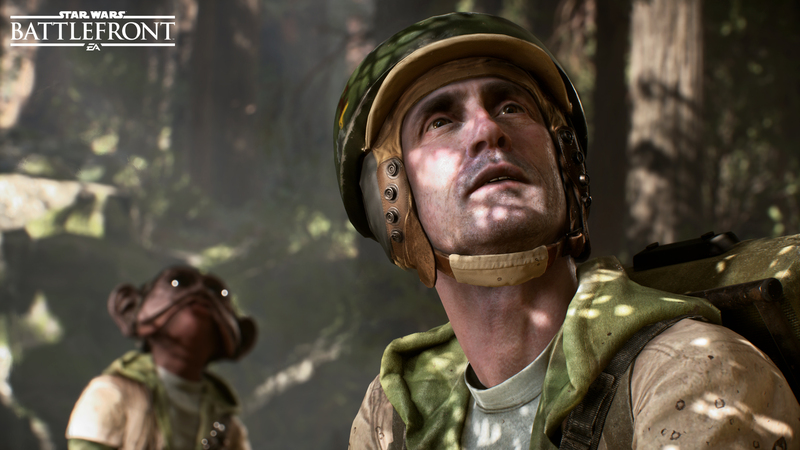 Taking place in the aftermath of the Rebel victory in the Battle of Endor, players will experience the events that created the massive, battle-scarred landscape of Jakku in Star Wars™: The Force Awakens™. All other players will get access to this content, for free**, on December 8, 2015. 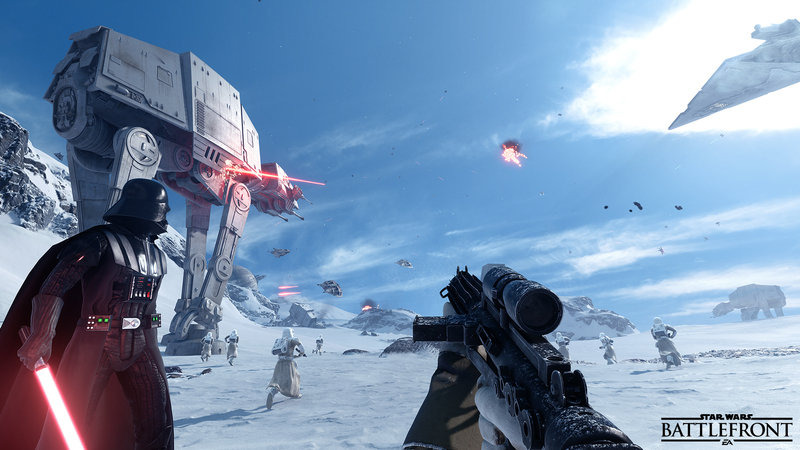 Fans looking to enhance their Star Wars Battlefront experience can do so with the Star WarsBattlefront Companion. Available on web and in the App StoreSM and Google Play™ store, theStar Wars Battlefront Companion features the tactical, card-based game Base Command which allows players to earn in-game credits that can be used in Star Wars Battlefront. The Companion also lets you connect with friends, track your career, and more. The Star WarsBattlefront Companion is available now on web at www.StarWarsBattlefront.com/Career , as well as in the App Store and Google Play store. 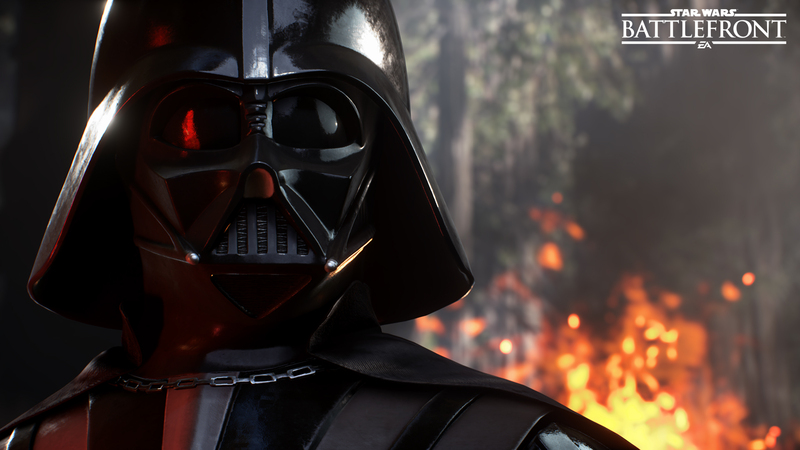 Players looking to expand their experience can with the Star Wars Battlefront Season Pass***, which includes 4 epic digital expansion packs coming post-launch, including new weapons, vehicles, Star Cards, iconic heroes and villains, new maps and new modes. Season Pass also gives players two-week early access to each expansion pack and an exclusive “Shoot First” emote. Learn more about the Star Wars Battlefront Season Pass, including release dates and additional info, at www.StarWarsBattlefront.com/SeasonPass . 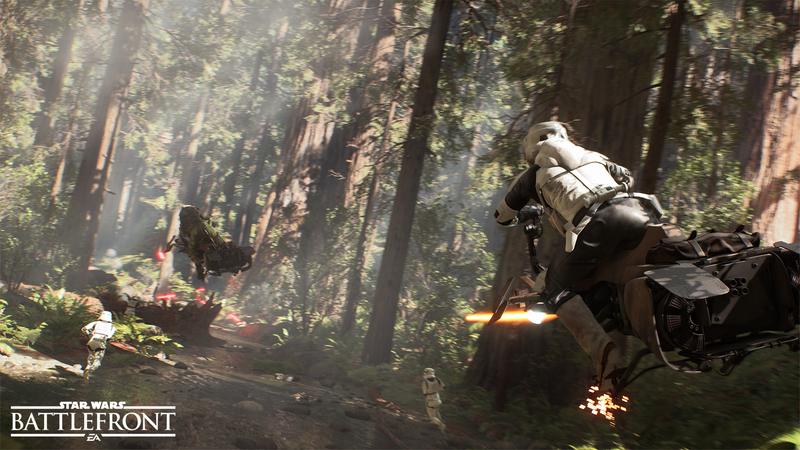 Star Wars Battlefront is available now in Australia and New Zealand at retail and digitally for the PlayStation®4 computer entertainment system, Xbox One, the all-in-one games and entertainment system from Microsoft, and on Origin for PC. 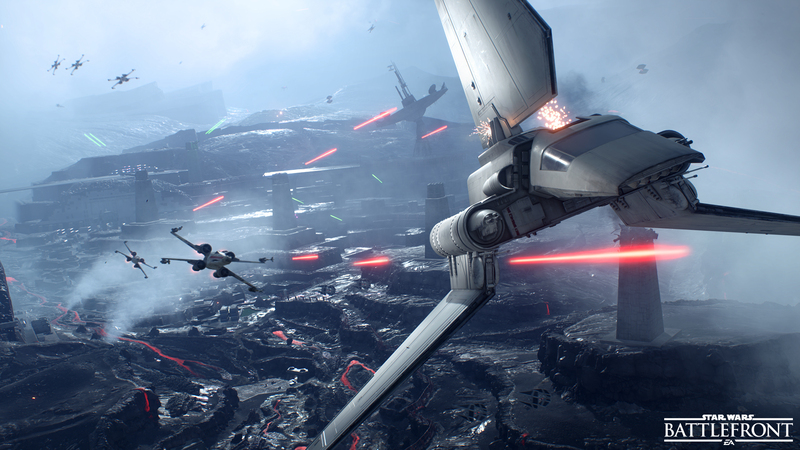 EA Access**** members can save 10% when they buy the digital version of Star Wars Battlefront on Xbox One. 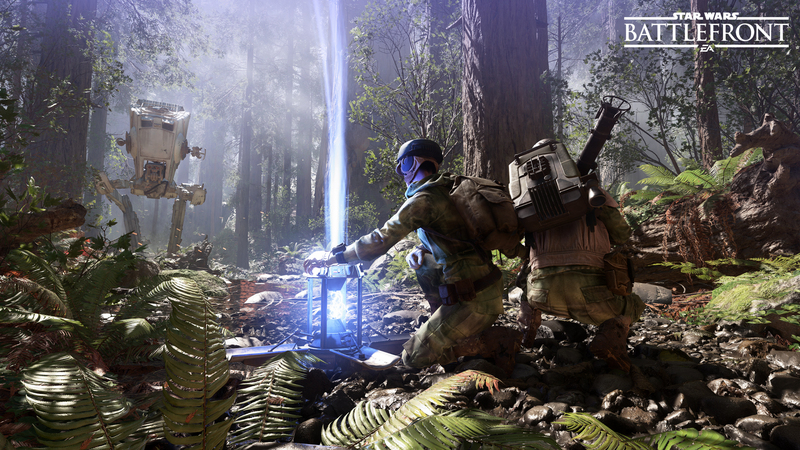 For more information on the game, visit www.StarWarsBattlefront.com and see the Star Wars Battlefront Launch Gameplay trailer here. 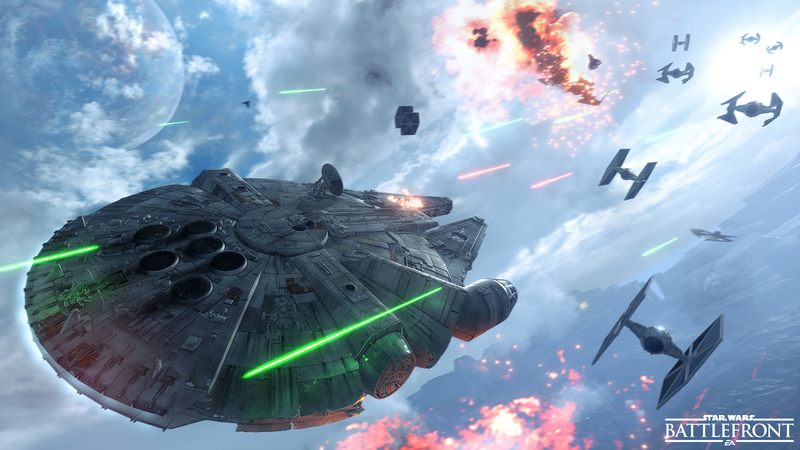 Join the Star Wars Battlefront conversation on Facebook®,Twitter®, and Instagram®.